Of all the spots we have vistied on #rocfallfarmtour, Wickham Farms is one we have been to many times before. It is our go to spot for pumpkins. 1. 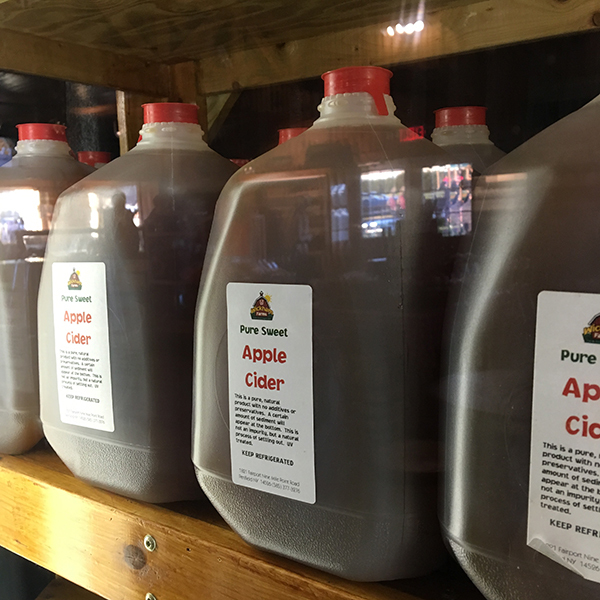 Cider - Wickham makes a cider from their own apples. 2. 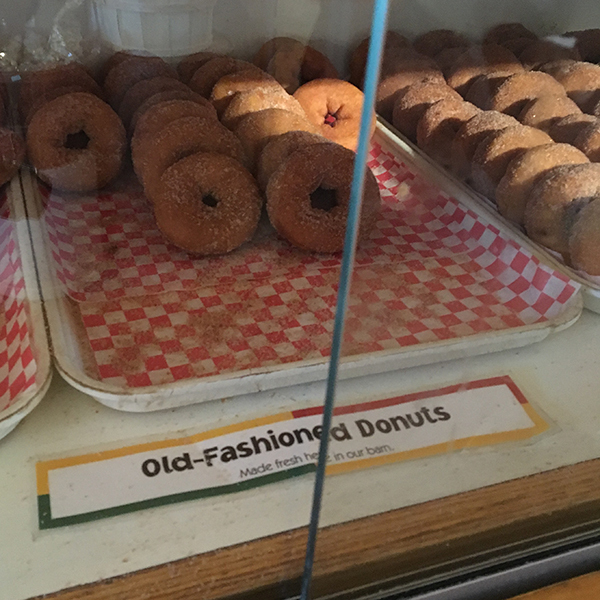 Donuts - they have lots of donuts to choose from. 3. Pumpkins - of course they have pumpkins. 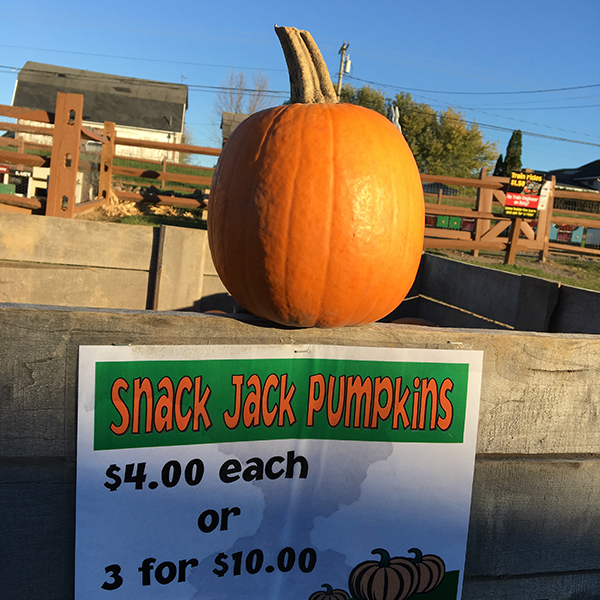 Besides our jack-o-lantern pumpkins, I always pick up a few of of their snack jacks. I go on about these every year. The hulless seeds are delicous roasted. 4. Apples - Several varieties of apples to choose from. 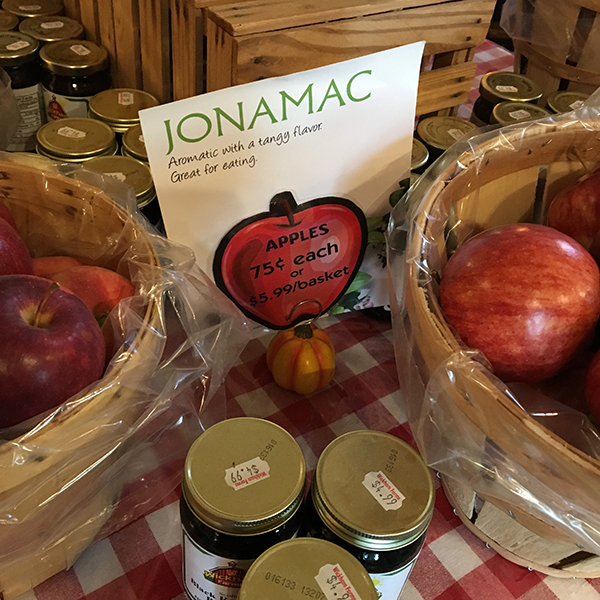 All the best of fall at one of our favorite farm markets.